The Red Bank Visitors Center offers visitor information at two locations, as well as their website which includes news, events, and more. 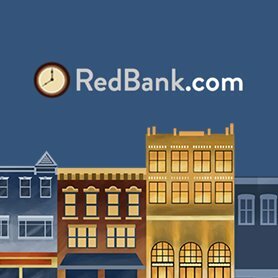 The official web site for the Borough of Red Bank, New Jersey. An excellent source for resident information, news, important notices and community calendar. The Red Bank Public Library provides Red Bank residents with information, technology, and cultural opportunities. The Red Bank RiverCenter promotes the businesses of downtown Red Bank including restaurants, shops, boutiques, theaters and local events.